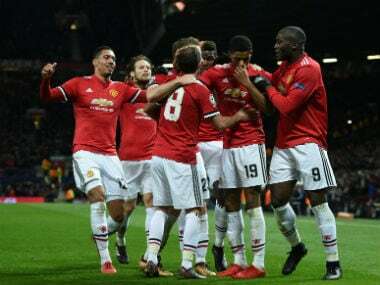 Seville: Manchester United make their return to the Champions League knockout stage on Wednesday with Jose Mourinho, himself back on familiar ground, saying it is too early to judge their chances of going all the way in the competition. The last-16 tie against Sevilla marks the Old Trafford club's first appearance beyond the group stage since 2014, when they beat Olympiakos before losing to Bayern Munich in the quarter-finals. "I normally say that Champions League dreams start around the quarter-finals and not yet," Mourinho warned as he spoke at the Sanchez Pizjuan stadium on the eve of the first leg against the Spanish side. "I never thought I would win it with Porto or Inter before reaching the quarter-finals. 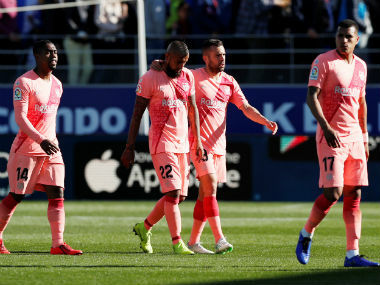 Some clubs are in this moment more ready to win it, but when you reach the quarter-finals that is when any team can feel that anything can happen." The Olympiakos tie, during David Moyes's ill-fated reign, remains United's only victory in the knockout rounds since their defeat against Barcelona in the 2011 final. That means United, who only qualified for this season's Champions League by winning the Europa League, are having to prove themselves again at this level. 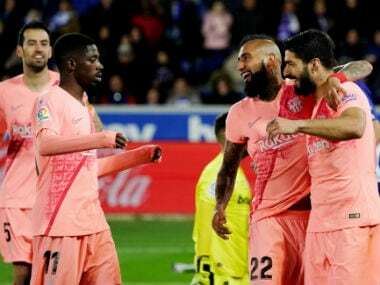 Nevertheless, they are expected to overcome a Sevilla side who currently sit fifth in La Liga and came through their group with the lowest points tally of any team to reach the last 16. Amid criticism from Mourinho of his recent performances, Paul Pogba is back in the United squad after illness kept him out of the FA Cup win at Huddersfield Town. It remains to be seen if the Frenchman starts, but the fit-again Eric Bailly could start in defence. Meanwhile, the January signing of Alexis Sanchez indicated United's ambitions, and Mourinho is hoping the Chilean can seize his chance in the Champions League, a competition in which he never made it past the last 16 with Arsenal. 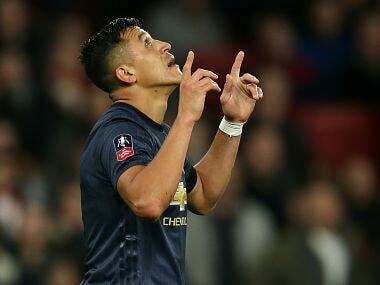 "I think if Alexis came in January, when he could have signed in the summer, it was due to the attraction of playing in the Champions League," said Mourinho. Seville has brought Mourinho joy in the past – it was across the Andalusian city at La Cartuja that he won the UEFA Cup with Porto in 2003, while his three years in charge of Real Madrid between 2010 and 2013 included two 6-2 victories at the Sanchez Pizjuan. Nevertheless, Sevilla are usually formidable at home, with 40,000 fans behind them, even if they recently lost 5-3 there against city rivals Betis in new coach Vincenzo Montella's first game in charge. "I only see a club like Real Madrid or Barcelona, with Ronaldo or Messi on their best days, scoring five or six goals here," Mourinho said. "Sevilla is a club of cups. 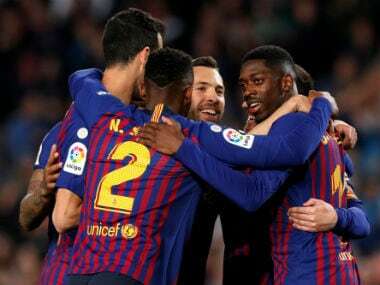 They like the Europa League, the Copa del Rey, and now they have the Champions League so the motivation is even bigger." Sevilla won the Europa League three years running between 2014 and 2016, but they have frequently struggled with the step up – a defeat to Leicester City last season was the third time they had lost at this stage of the Champions League in the last decade. A rousing comeback from 3-0 down to draw at home to Liverpool during the group stage showed what they are capable of, although Sevilla have since hired a new coach – Eduardo Berizzo was sacked in December, just after undergoing surgery for prostate cancer, with Montella taking his place. The former AC Milan coach will be testing himself against Mourinho in just his second Champions League game as a coach. "He was a pioneer. I have read books about his style of coaching," Montella said of the Portuguese. "I don't know how many Champions League matches he has managed. But against his experience we will need to not think about that and be brave."